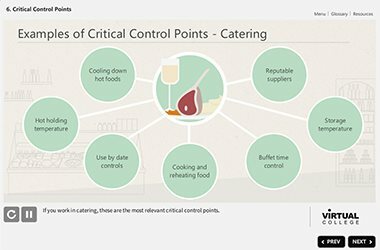 Hazard Analysis and Critical Control Point (HACCP) is a system management procedure that enables food handlers and food manufacturers to ensure the food they produce is safe for consumption. This is addressed through the analysis and control of biological, chemical and physical hazards from production to handling and distribution. 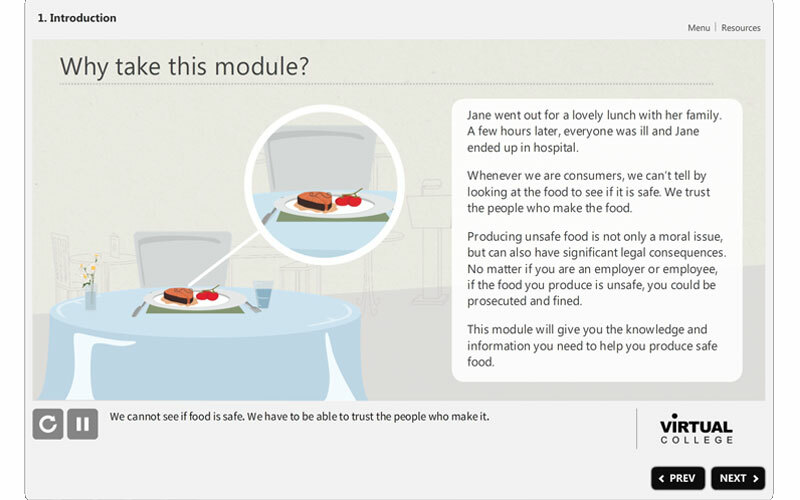 Our Level 2 Food Safety HACCP online course will teach learners about the HACCP regulations for the management of food safety, covering the main principles and practises so that food handlers understand how to comply with the HACCP Food Hygiene guidelines and have the confidence to successfully implement food safety practises in the workplace. Only by providing effective HACCP training can you ensure that you are qualified to fulfil duties safely and to internationally recognised HACCP standards. 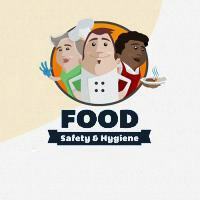 Under EU food hygiene legislation (Regulation 852/2004, Article 5), food businesses are required to implement a food management system based on the international HACCP principles. 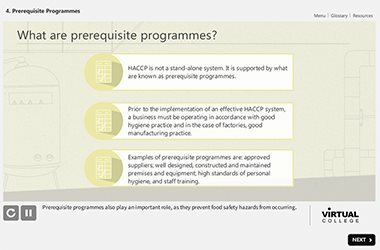 Within business, the HACCP analysis system is developed by owners and managers to ensure that food is safe to eat and that hygiene procedures are maintained. The responsibility for the implementation of the HACCP system however, lies with all of the employees. 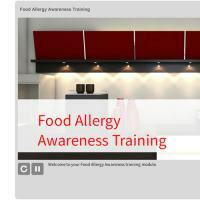 This course is aimed at anyone working in a food business who may be tasked with activities identified with HACCP food safety (such as recording temperatures or data collection) or who may need to implement a HACCP plan. 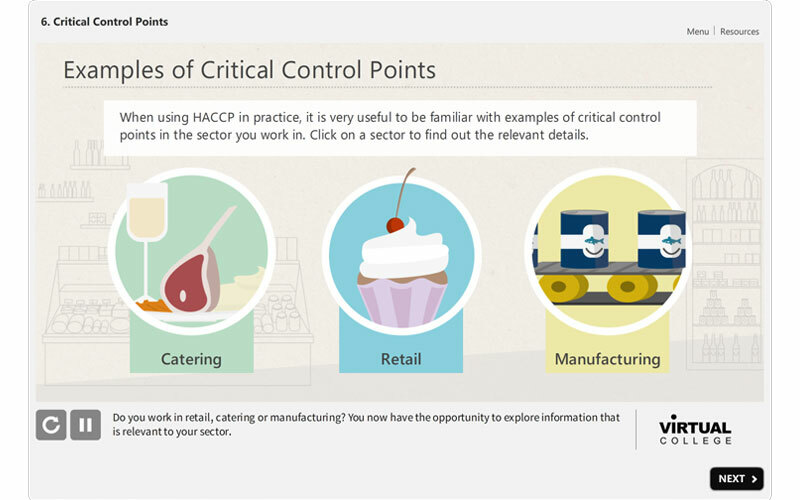 In order for HACCP to succeed, it’s important that frontline staff understand how these activities help identify hazards and corrective actions. 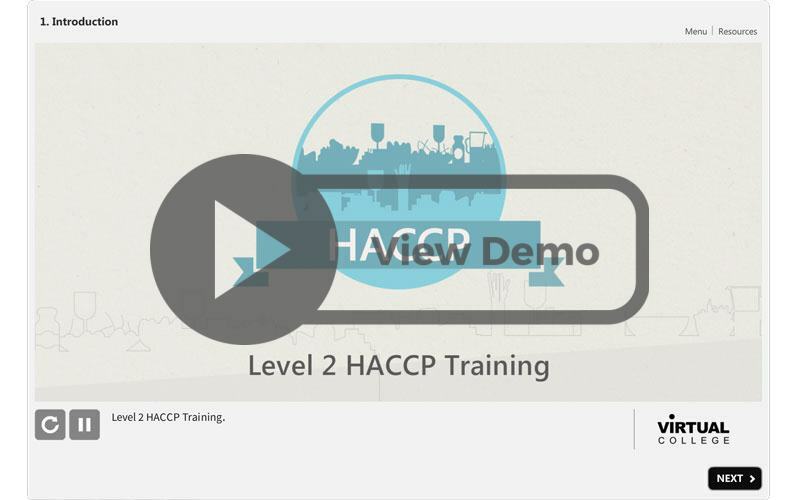 Upon completion of this course, not only will learners understand what HACCP is and why they should implement it, but also the importance of their role to the success or failure of this food safety system, and how to carry out their daily activities correctly. 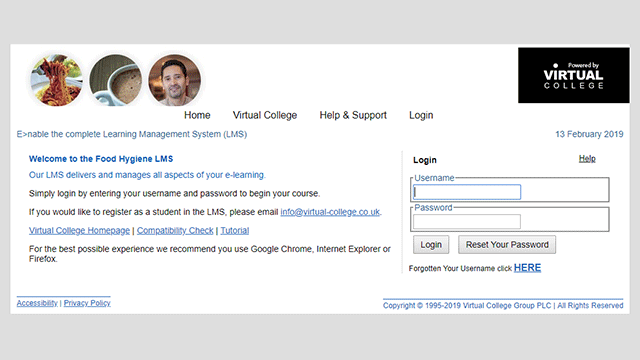 Along with a CPD accredited HACCP certification, learners will learn to satisfy the UK legal requirement under EU food hygiene legislation (Regulation 852/2004, Article 5) for food businesses to implement a food management system based on the international HACCP principles. What is HACCP and why do we need it? 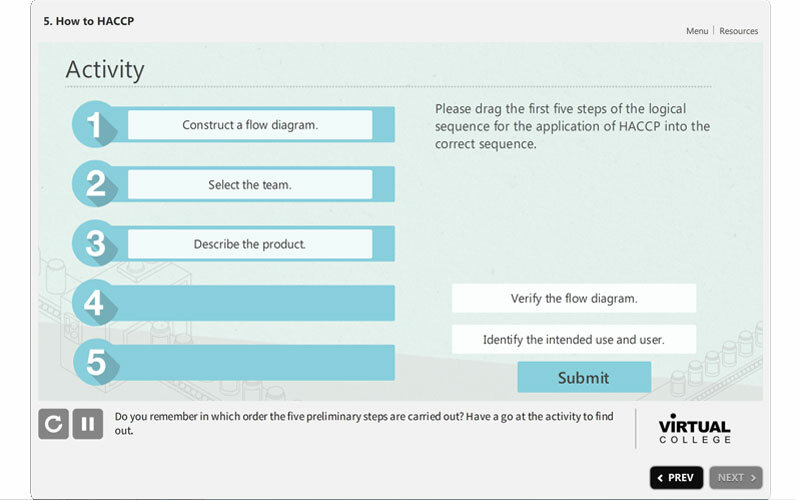 - In this introduction you will gain an understanding about what HACCP is and why we have guidelines in place.